“Create” – to bring into existence; to produce through imaginative skill; to produce or bring about by a course of action or behavior; cause or occasion. (Miriam Webster). 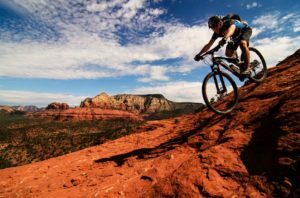 Make the most of your visit to Sedona and create an adventure that is all yours…create memories that will last a lifetime! 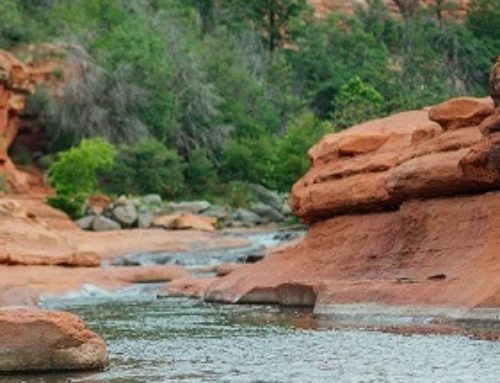 With so many excursions, journeys, experiences, there is one (or more) for you. 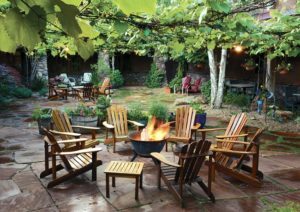 First, decide outdoor or indoors. Next, do you want it to be spiritual, restoring & rejuvenating, rigorous or serene? 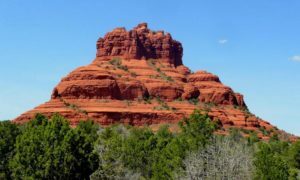 Or is the cultural side of Sedona more appealing? 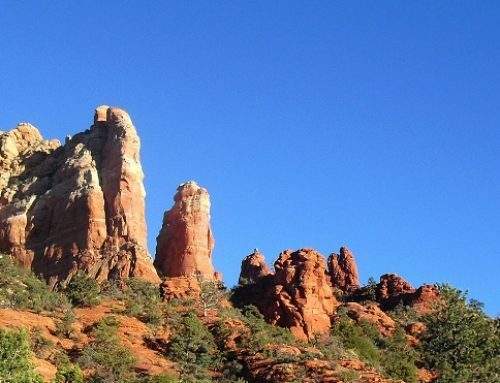 Sedona offers an array of experiences – MAKE ONE YOURS TODAY! 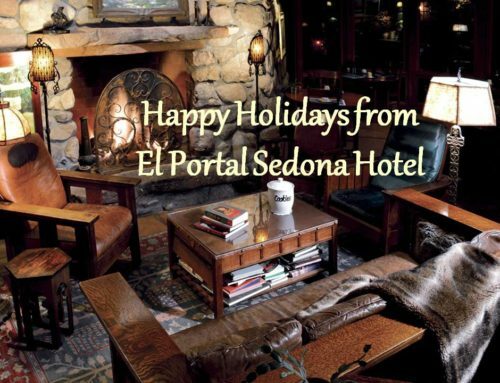 At El Portal Sedona Hotel we offer our guests personalized concierge services to help you get the most out of your trip to Sedona. 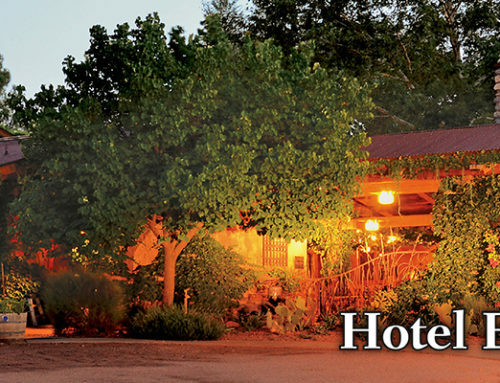 At this AAA Four Diamond boutique hotel, we will assist you in anything and everything Sedona! 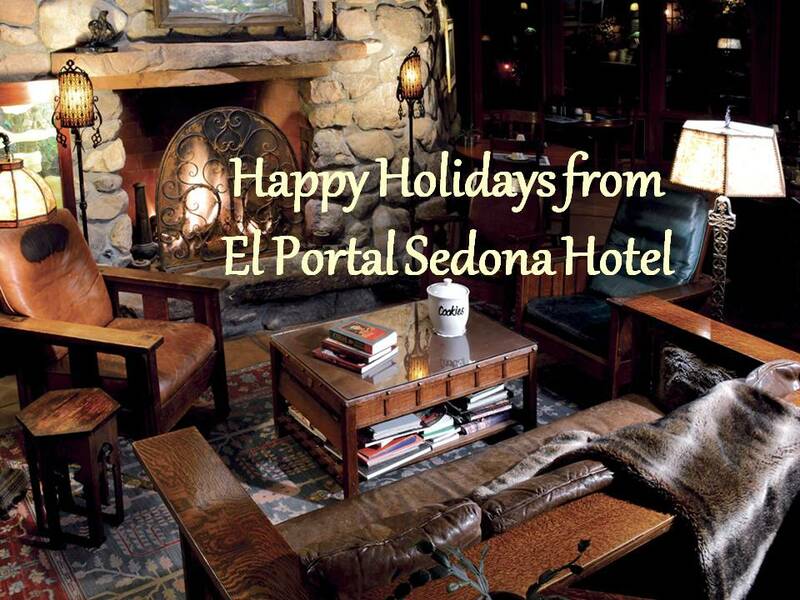 Give us a call and reserve your room today 1.800.313.0017, or book online.